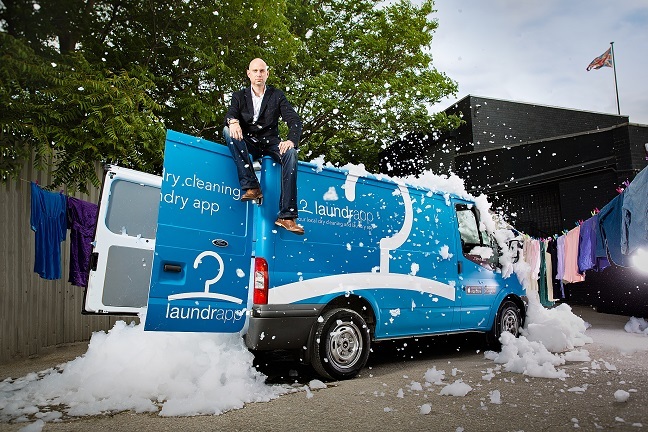 Serial entrepreneur Ed Relf has expanded on-demand laundry service Laundrapp into 100 towns and cities across the country. But he's made plenty of mistakes along the way. Here's what he learned from them.